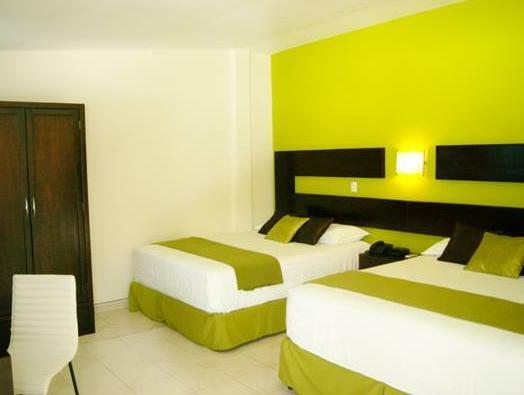 ﻿ Best Price on Villa del Angel Hotel in San Salvador + Reviews! Villas del Angel Hotel is set in San Salvador’s Colonia Escalón district, next to Galerías Escalón Shopping Center. It features a restaurant and bright rooms with free Wi-Fi. Villas del Angel Hotel is set in gardens and has bright, modern décor throughout. All rooms come with a flat-screen TV and air conditioning. Guests can enjoy a range of international cuisine in the Angel’s restaurant. There is a selection of bars and cafes within 0.6 mi of the hotel. San Salvador Exhibition Center is a 10-minute drive from the hotel, and the El Salvador del Mundo Monument is just 2 blocks away. Ilopango Lake is 12 mi away, and Comalapa Airport is a 30-minute drive away.